For centuries, the weekly Torah portion was the exclusive domain of the Jewish people. However, non-Jews have recently started to look into the Torah portion for instruction and meaning as well. 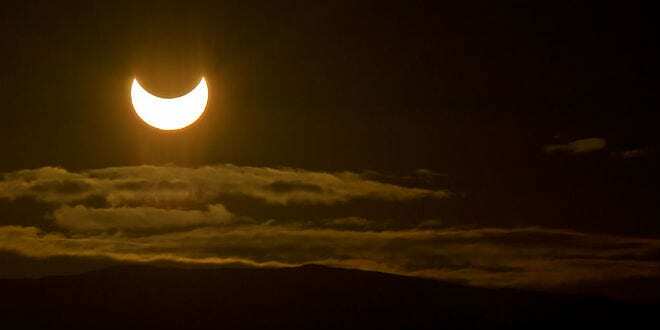 Prominent Christian leaders told Breaking Israel News they have found connections to the upcoming solar eclipse in Saturday’s Torah portion and its modern day implications. O’Dell, a student of astronomy for the last 35 years, discovered this upcoming Friday’s exceedingly rare North Pole eclipse, as first reported by Breaking Israel News. Categories: God/Spiritual/Bible, Torah | Tags: blood moons, colar eclipse, march 20, nisan, north pole eclipse, passover, Torah | Permalink.